What in the world is going on, why you should care, and how to get involved. It was 74°F in San Diego, CA and hazy. Just in Case by Ronnie Milsap was playing. It's been a long road, but the end is finally here. At least for the first leg of the journey. Today we take the wraps off of Filmio, and I couldn't be more excited, proud or hopeful. We are about to change the game for creators everywhere, and that means you. All of you. Seriously. Right now, you might be thinking to yourself, "Self, I'm not a creator, at least not in the way Chris is talking about. I'm not a filmmaker, musician or VR Artist!" I know, we hear this a lot. The reality is that every person on the planet has a story. Each of you has something to give to the world that only you can give. This isn't about skillset. It's about passion, perspective and authentic voice. If I gave you a million bucks today could you whip out a cinematic masterpiece? Probably not, but that's what we're here for. 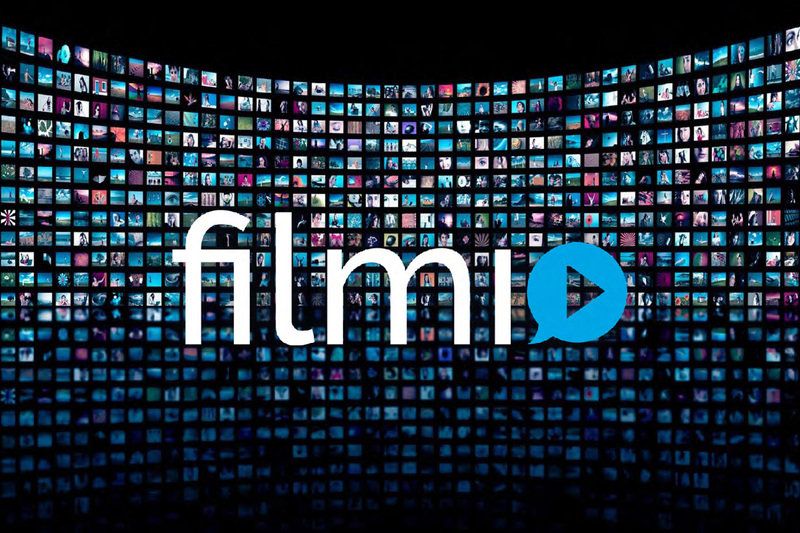 Filmio exists to empower all of us to take our dreams, our stories and turn them into art. Don't have an audience? No worries, we can help with that. Don't know how to raise money for your project? Rad, let's talk. We can show you the way, and hey we are eating our own dog food. Say hello to our Reg CF Crowdfunding campaign. Today Hollywood is a closed system where only a few are able to participate. By leveraging todays technology and the ever growing hunger for content we are building something new. We're dedicated to bringing Hollywood to everyone by leveling the playing field in a way that has never been done before. We are creating a space where Creators and Fans join together, where everyone plays, anyone can create and all share in the benefits. We are Filmio. If you love content, transparency and openness, spread the word and Join Us. We're just getting started. To add your voice, tweet with the hashtag #sswiFilmioLaunch.